The latest iteration of the Rules of Golf, which went into effect Jan. 1, have received a mostly positive reception in the rollout, save for one new guideline—Rule 10.2b(4): Restriction on Caddie Standing Behind Player. As was originally constructed, the rule specified that from the time a player “begins to take a stance for the stroke” until the stroke is made, a caddie “must not deliberately stand on or close to an extension of the line of play behind the ball for any reason.” This item has drawn ridicule in consecutive weeks on the European and PGA Tours. The following week, Denny McCarthy received the same penalty at the Waste Management Phoenix Open, this time while playing a shot into a green. Again, the video evidence was damning, with a host of players, led by Justin Thomas, expressing their anger with the new rule. The outcry was so deafening that the PGA Tour took an almost unprecedented step and rescinded the penalty the following day. This time, a governing body heard the message loud and clear, and the USGA promised to revisit the rule with the R&A and provide further resolution. Which came to pass on Wednesday, as the USGA and R&A have released a follow-up on the controversial new rule. While this added information does vindicate McCarthy, Li is not so fortunate. 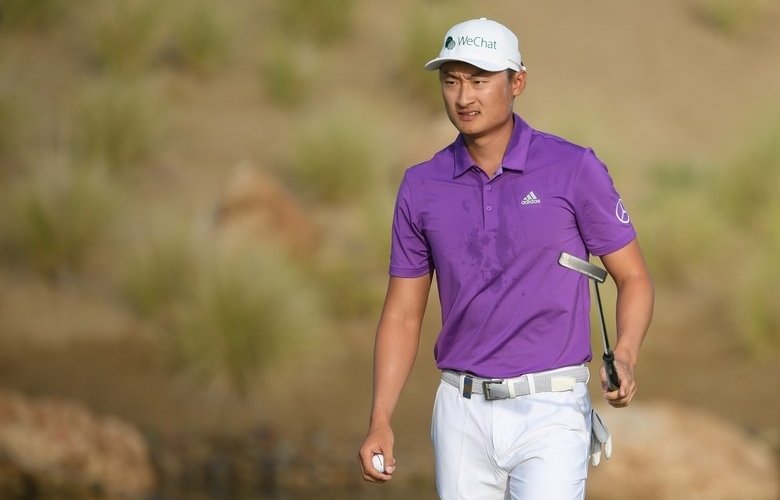 Golf Digest sent a reply to the R&A asking if Li would still be penalized under the clarifications, to which an R&A spokesperson confirmed he would. With the new rules still being digested, both the USGA and R&A urged for patience and further communication.